It’s time to put the past episode behind us and look forward to the next one. This Friday is of course, Halloween weekend and that means time for some sicko to hit Hawaii. This year does not seem to be any exception. I guess the real quandary is what Keanu Reeves costume Max will wear and will he be back in time for what seems to be his favorite holiday. Here is the video, screencaps, and press release. Alex isn’t in a lot of them but this could be deceiving for the actual episode. Time will tell and surly it will be enjoyable either way. “Ka hale ho’okauweli” – On Halloween, Five-0 investigates the murder of a medium with a checkered past who was apparently scared to death by a poltergeist. 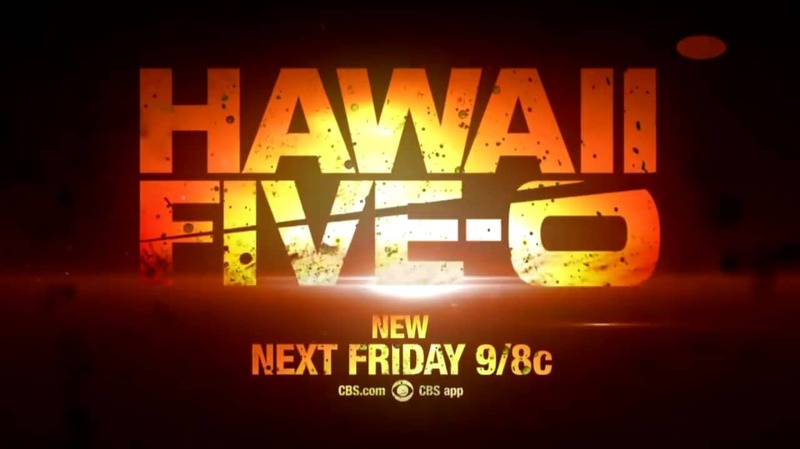 Also, Kono and Adam are kidnapped by what appears to be a death cult, on HAWAII FIVE-0, Friday, Oct. 28 (9:00-10:00 PM, ET/PT), on the CBS Television Network.